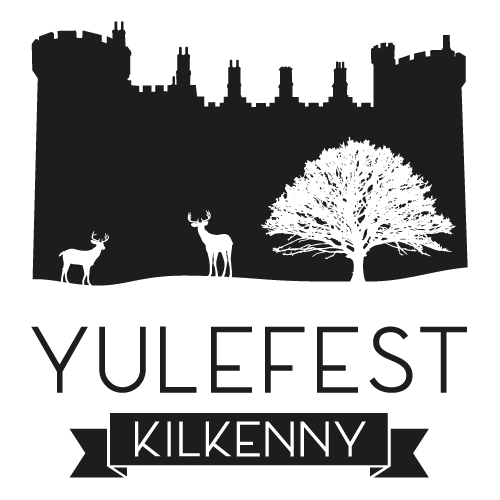 Kilkenny’s 9th annual Santa Charity Run will take place on Sunday the 16th of December 2018. With two distances, 5km and a 2km family run. Participants of all fitness levels are very welcome to take part in this fantastic fun day out for all the family, while supporting the local St. Vincent de Paul charity. Please come dressed as Santa, something festive or wear your Santa hat!! (no costumes provided). There will be prizes awarded for best costumes and fastest 5km dog!! Why not join in the fun & take part in this year’s event & do your bit to support a worthy cause this Christmas while getting into the festive spirit.